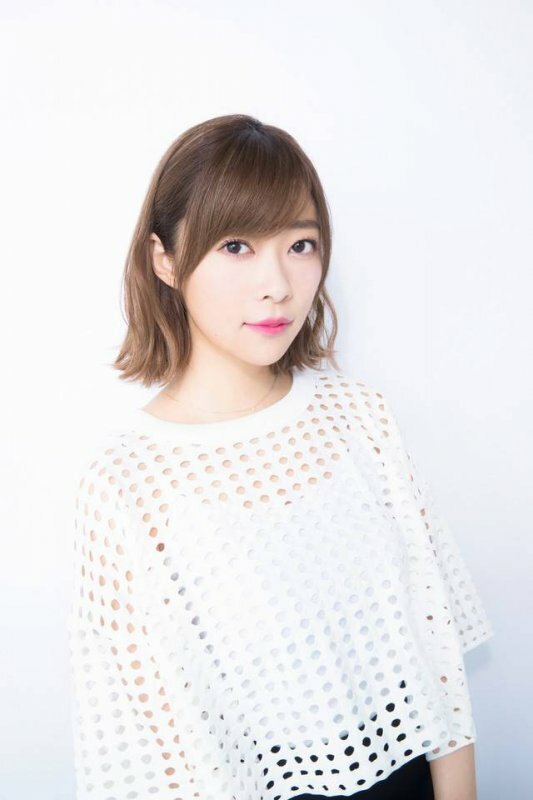 Rino Sashihara has been selected as the center for AKB48&apos;s upcoming 55th single. In addition to the title track, Sashihara will also have her own graduation song included on the single. Sashihara was originally a member of AKB48 when she joined as a 5th generation member in 2007. She was demoted to HKT48 in 2012 following a dating a scandal; however, her popularity only grew since then, and now is undoubtedly the most powerful and influential member of the 48 family. Sashihara is set to graduation this spring.